Black Clay: Very rich in minerals and silica, helps brightens facial complexion. Berberry extract: rich in Arbutin helps lighten complexion. 20 minutes to brighter skin. It is a clay mask which for all skin types. Wash your face with mild soap and blot dry. Apply a generous amount of clay white on face and neck leaving eyes. Relax till completely dry. Rinse with fresh water. 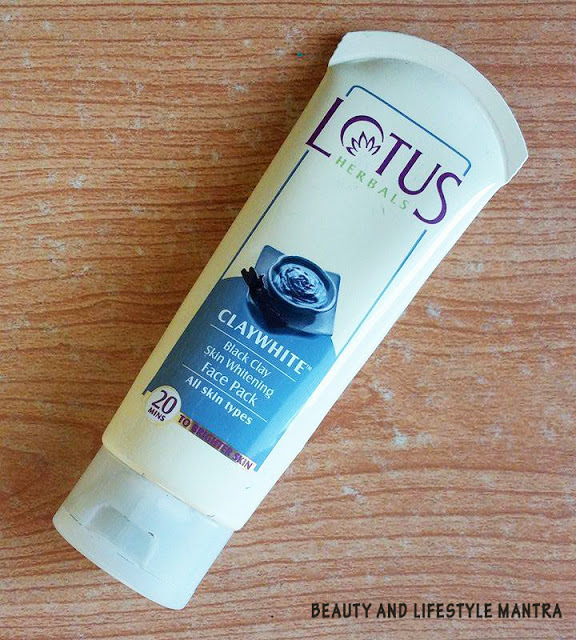 Follow with lotus herbal fair gel.